There is no debate that the cost of traditional energy continues to rise year after year. Has increasing energy costs made it hard for your business to stay in business? Increased energy costs translate into higher overhead costs and lower revenue for your business. Why focus on increasing energy costs when there are more important aspects of your business that need your attention? Don't you want a bigger piece of the pie? Let the solar energy experts at BEP meet with you today and show you how we can install an affordable solar-powered energy system now. As a commercial entity, you produce a large carbon footprint that not only impacts the environment, but the financial climate of your company. Now, after years and years of careful study, research, and testing, solar panel technology is at prime efficiency and can save you from increasing energy costs. Invest in your business, not in your overhead. Best Energy Power™ realizes that, in today's world, most businesses are cost-sensitive. Fortunately, the costs associated with installing a solar-powered energy sytem have been reduced due to the amazing incentives being offered by the Federal government. Did you know that the U.S. government is offering a 30% grant for installing Best Energy Power™'s solar-powered energy system? 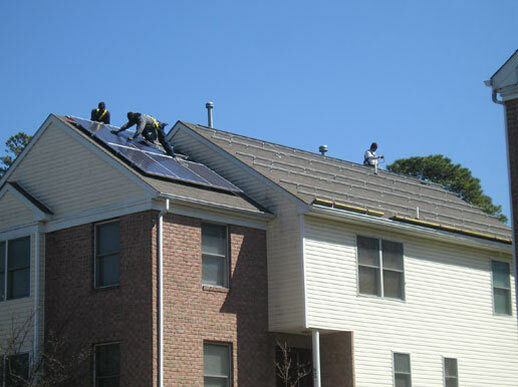 This 30% grant can be assigned to Best Energy Power™ as part of the payment for the solar panel installation. With today's technology roadmaps leading the way, solar power has become competitive with conventional power-generating technologies. Harnessing the Sun's energy has been perfected and allows us to provide large-scale, domestically-produced, and environmentally-friendly electricity. So why isn't your business taking advantage of this technology? Solar Energy: Our planet needs it and your business needs it. Want to declare your energy independence? Not sure how? 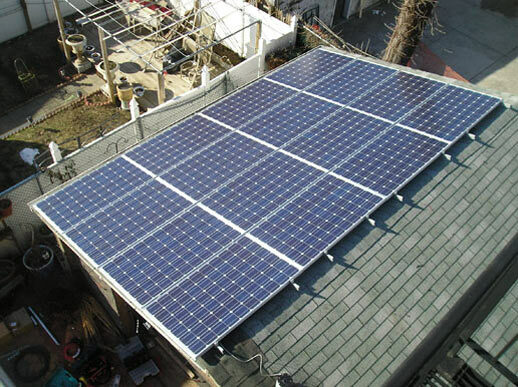 Solar power can free you from rising energy costs. 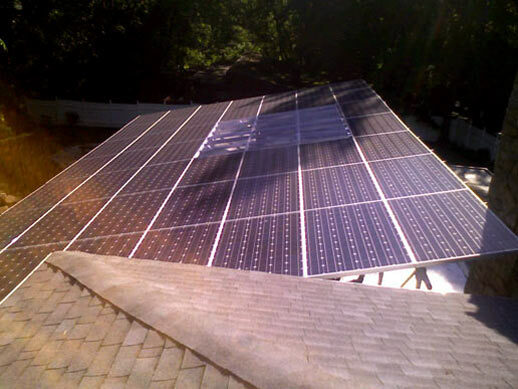 Learn more about solar panels and how they work from the experts at Best Energy Power™! 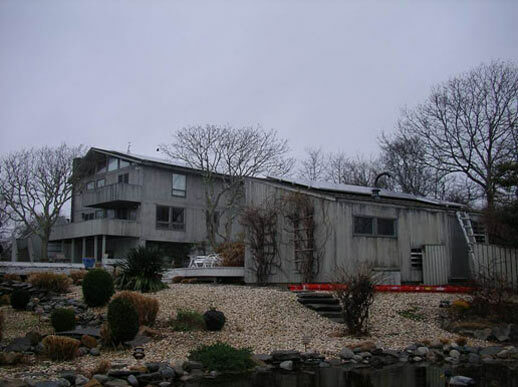 Buildings in the U.S. consume two-thirds of the electricity generated. 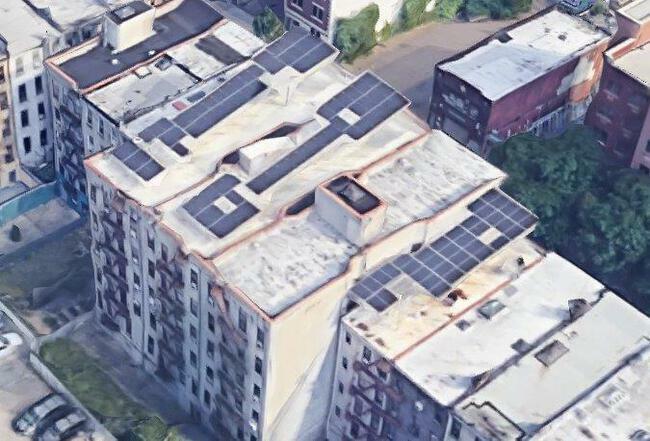 Due to the immense impact that commercial entities have on our environment, incentives for commercial solar-powered energy systems are supported by federal, state, and local government-backed grants and loans. Additionally, significant tax credits are available to business owners, property managers, and investors willing to switch to solar power. Now is the time to take advantage of the huge financial benefits available. As good corporate citizens, you must be at the forefront of the environmental movement. Conveniently, being a good corporate citizen can add immense value to your business by significantly reducing energy operating costs. For commercial solar energy systems, states are providing rebates and tax incentives that cover more than half of the systems' costs. Let BEP's commercial solar advisors provide you with a thorough financial analysis and show you the positive financial benefit of installing a solar-powered energy system. Our advisors can show you that positive cash flow can be achieved and specific tax rebates and incentives that will get you there. Operating your business in today's fast-paced and ever-changing economic climate does not have to be difficult. Making the smart business investment decisions can have a great impact on your bottom line and the environment around you. Reach out to BEP for your free assessment and reduce wasteful business expenditures. Amazing incentives are available to make your business energy independent. Stop the constant monetary bleeding caused by rising energy costs. Now is the time to invest in a cost-effective solar-powered energy system. Best Energy Power™ is committed to educating the public on the ways they can attain an affordable and cleaner energy source. We pride ourselves on complete customer care during the entire process of establishing your new solar power energy system. First, a personal energy consultant from Best Energy Power™ will come to your home or business to assess your energy needs. We consult you on all the costs and benefits of installing a solar-powered energy system for your business and provide you with all the information and materials to make the decision an easy one. Initially, our consultant will assess the amount of solar irradiance for sun intensity. Once the site assessment has been completed, our team will provide you with a full 12-month sun irradiance report. Best Energy Power™ will also educate you on the incentive programs that are offered to commercial entities seeking an environmentally-friendly and cost efficient solar-powered energy system. After you have determined that converting your current energy system is the right choice, your consultant will prepare all of the necessary paperwork for you to acquire your government-backed financial incentives and tax credits. Best Energy Power™ is here to alleviate any stress or anxiety of the process. Once all the paperwork is complete, our installation team begins their work. Throughout the installation process, Best Energy Power™ will field your questions and make sure that you are aware of what we are doing to make your business more energy efficient. 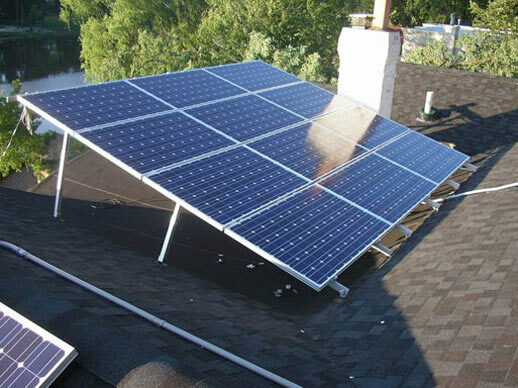 Even after the installation of your solar power system, your personal energy consultant will ensure that your needs were met and your concerns were cared for. All of our installations are done with consideration to aesthetic appeal. 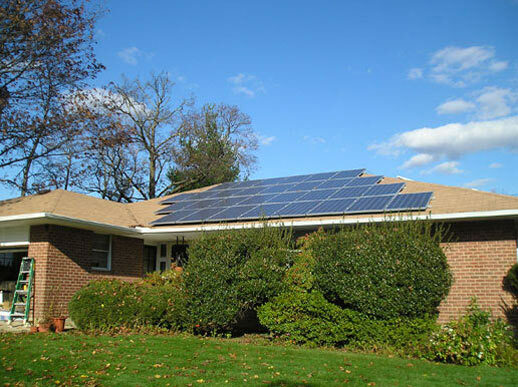 Now is the time to take advantage of Best Energy Power™'s affordable solar systems. Now is the time to speak with a knowledgeable renewable energy provider such as Best Energy Power™ to show you how to realize a return on investment that is significantly lower than the current marketplace offers. How does a solar-powered energy system work? 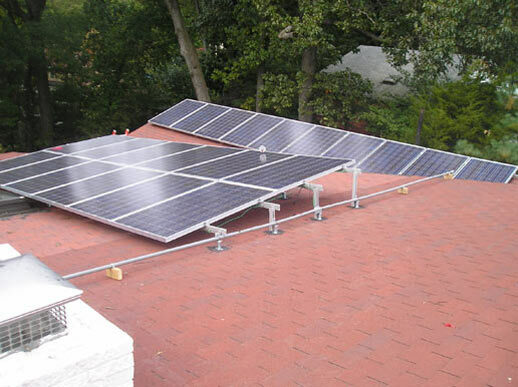 How do I know if a solar-powered electric system would work on my home or business? 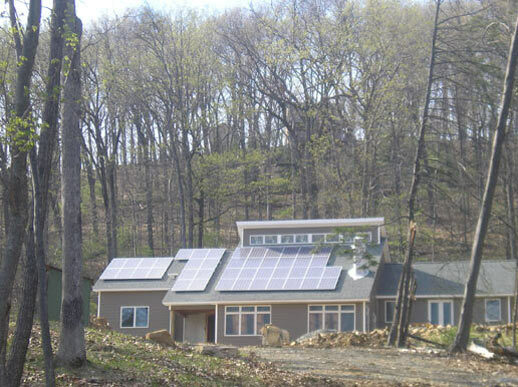 Is shade an issue for my solar-powered energy system? What happens at night? Will my system work on cloudy days? How many solar panels do I need to produce enough electricity to run my home or business? Can the system withstand high winds and hail? How can Best Energy Power™ help me? 1. How does a solar-powered energy system work? 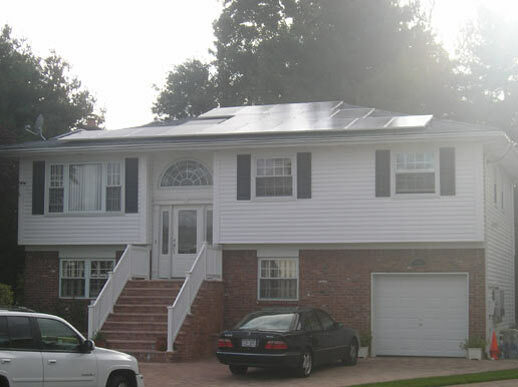 Solar cells are mounted on your roof and convert sunlight into Direct Current or DC electricity. The system's inverter then turns DC electricity into the same electric current that comes from your traditional utility lines. 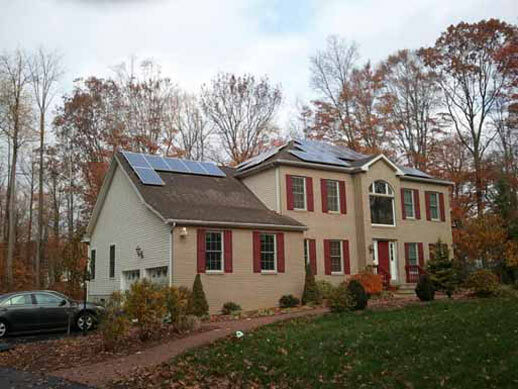 During the day, if your solar system produces more electricity than your home or business is using, your utility may allow net metering (or the crediting of your utility account for the excess power generated being returned to the grid). 2. 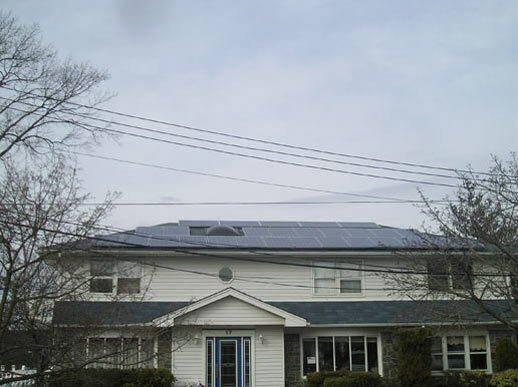 How do I know if a solar-powered electric system would work on my home or business? 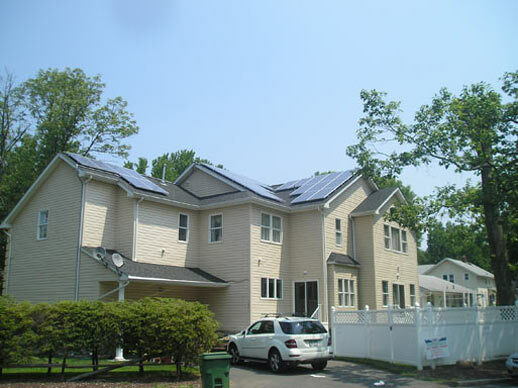 Solar electric power works for most structures. 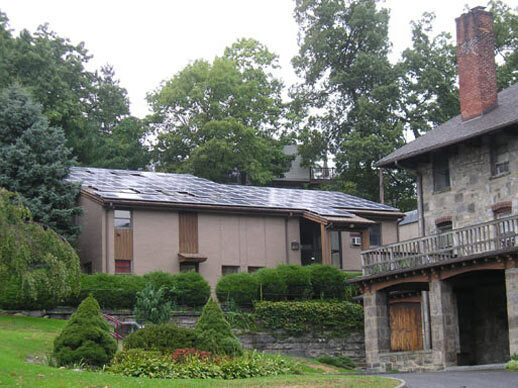 Our systems work with most roofing materials and in most locations where direct sunlight is available. 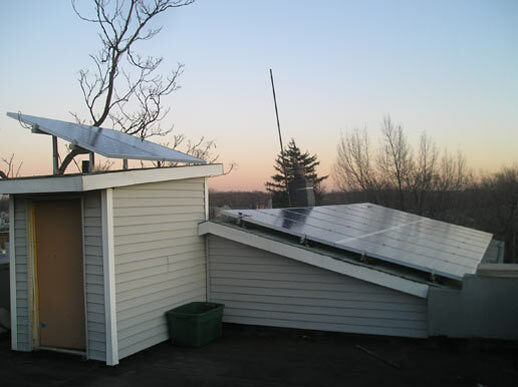 You need a sunny place on your roof with a minimum of 385 square foot for a 5 KW system . Shading from trees or other obstructions can reduce the practicality of a specific installation but can still produce about 90 percent of the projected output. 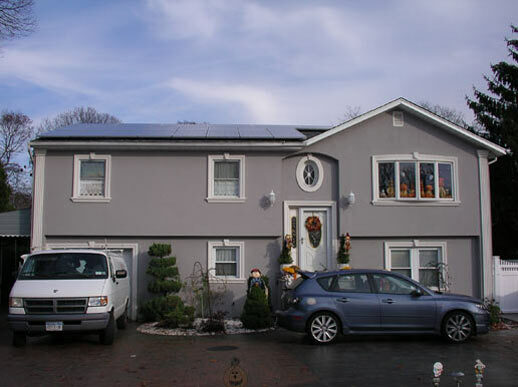 A south-facing roof area is optimal, but solar electric panels can be mounted on west- or east- facing roofs and still produce about than 90 percent of the power of a true south roof mounting. 3. 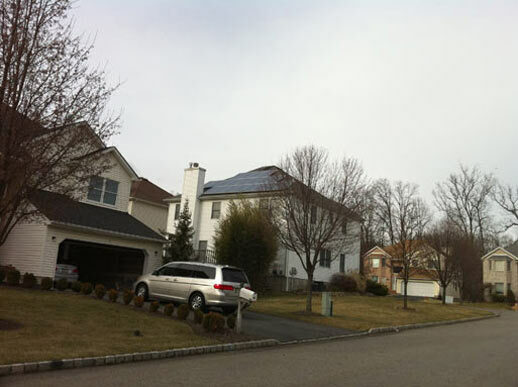 Is shade an issue for my solar-powered energy system? All individual solar cells on a module must receive full sunlight for the module to work properly. 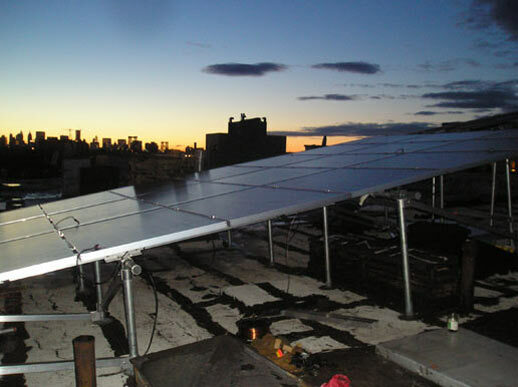 If any portion of the module is shaded, the entire module power output, even those sections exposed to sunlight, is lowered. 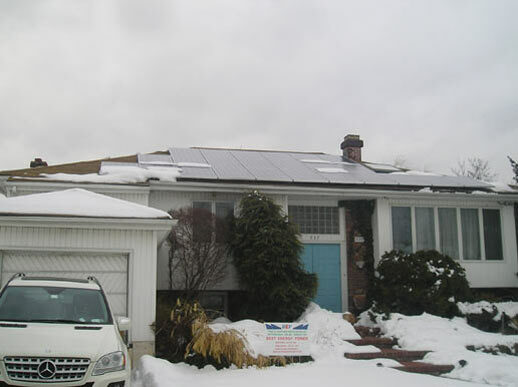 Net metering allows for excess power generated by your solar-powered energy system to be fed back to your utility in order for you to get credits in KW. When there is no light outside (for instance, at night) you first use the credit that your system has generated during the day. Best Energy Power™ will analyze your annual Kw usage and design a system that will generate enough power to offset your usage. 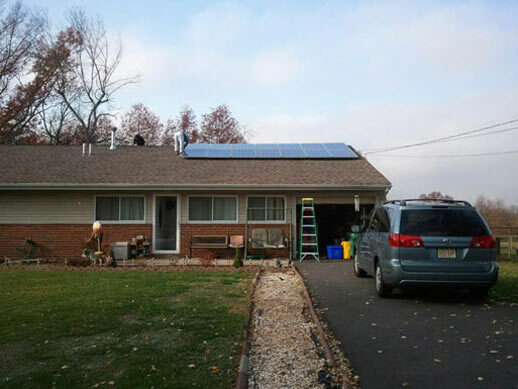 Our goal is to bring your utility bill down to zero by generating an excess amount of KW during the daylight and using those credits when there is no light outside. 5. Will a system produce enough energy to cover all my electricity needs? 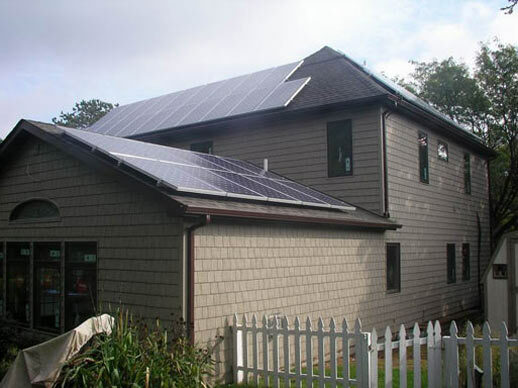 BEP's primary goal is to offset 100% of your electric usage; however, it is important to understand that a solar electric system does not need to provide all of the electricity you need to show its great value. 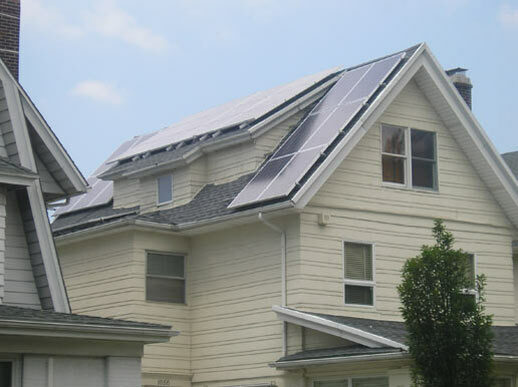 For instance, a small system that displaces a portion of your electric usage will reduce your electric bill because "net metering" to your utility company serves as the battery storage of unused electric. 6. What happens at night? Will my system work on cloudy days? 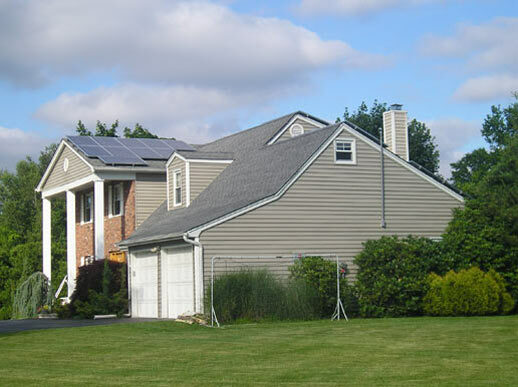 At night, your solar-powered energy system will not work; however, "net metering" will allow you to use the Kw credit that your system generated during the day. Sunlight must be present for your solar system to produce power. During cloudy days, your system will generate a little less power. Best Energy Power™ uses data generated by the National Renewable Energy Laboratory (NREL) to calculate the average daylight in your area over a 365-day year in order to calculate what your system will generate. 7. 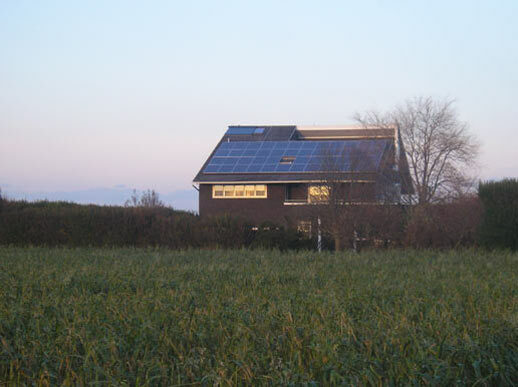 What do the terms on-grid, grid-connected, grid-tied and off-grid mean? 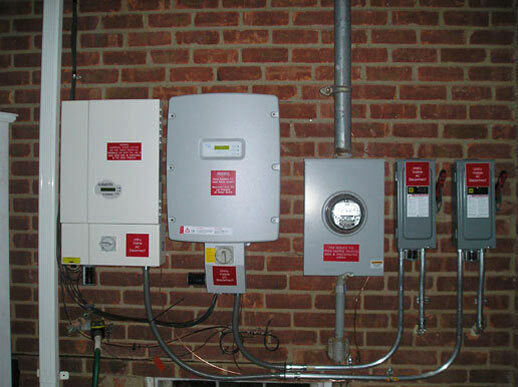 On-grid, grid-connected or grid-tied means connected to the utility electrical grid. 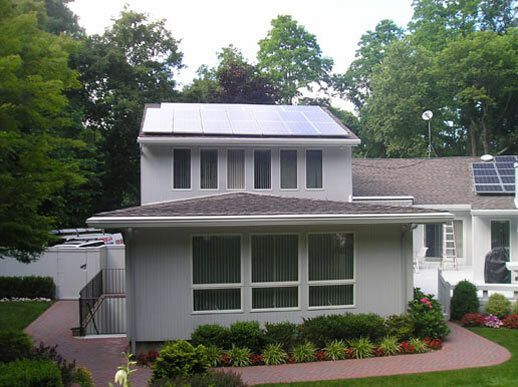 Our solar-powered energy systems are designed as on-grid systems, meaning that they interconnect with your existing utility service. 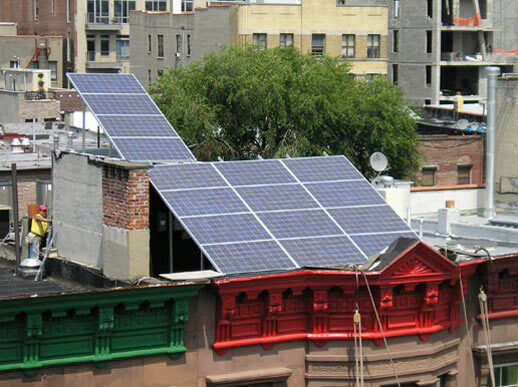 Off-grid refers to systems that are not connected to the utility electrical grid. 8. How many solar panels do I need to produce enough electricity to run my home or business? The size you need depends on your average electrical usage, climate, roof angle, shading problems and many other factors. To approximate the size you need, contact us for a free site assessment, and we'll provide you a free analysis. 9. Can the system withstand high winds and hail? 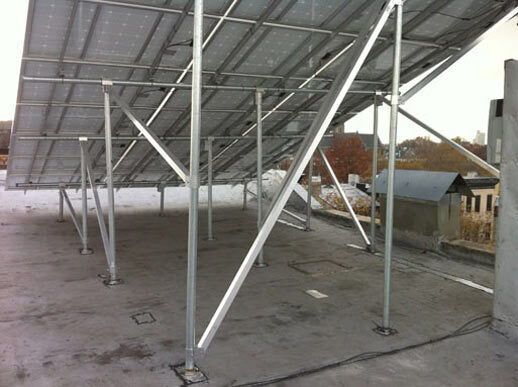 The panels are supported by our engineer-designed mounting system that has been tested to withstand 120 mph winds and can work on almost every type of roofing material. The modules can withstand one inch (2.5 cm) hailstones at 50 mph (80.5 kph). 10. Are government incentives available to reduce the price? Yes. 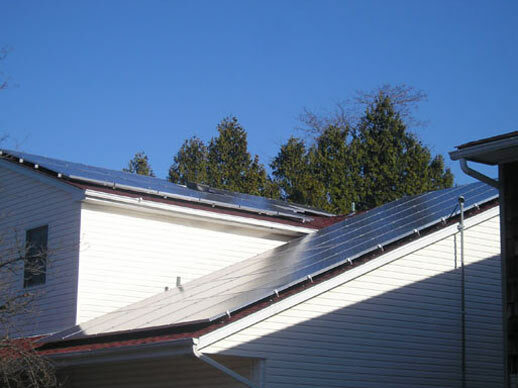 State agencies and municipal utilities offer rebate and incentive programs for homeowners and businesses to promote the installation of renewable energy equipment such as the ones we offer. Incentives can cut the cost of your system in half, saving you thousands of dollars. Sit down with our experts at BEP to tell you more about the incentives available in your area. 11. 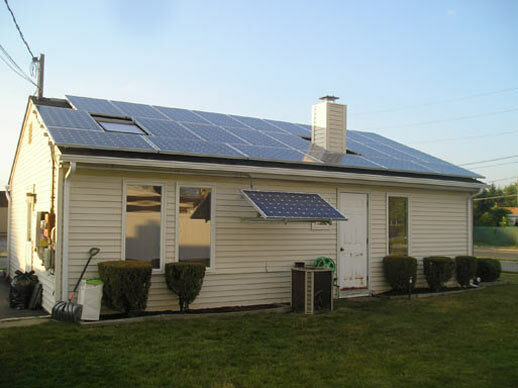 How long will my solar power system last? With no moving parts and made of very inert materials, our solar-powered energy systems are tough. 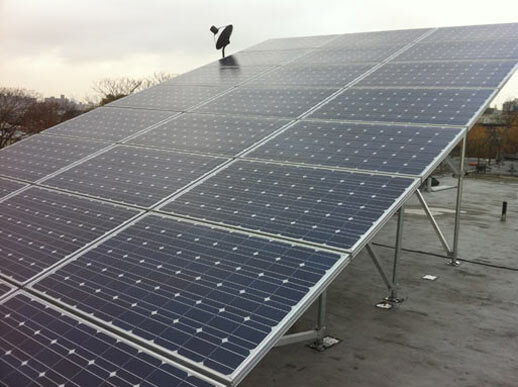 Most of the related system components will last for many years without problems and all of the solar panels system that we offer come with a 25-year manufacturer guarantee. 12. How can I tell how my system is performing? Located oustide your home, we isntall an inverter which tells you exactly how much electricity you generated from your system, as well other data. 13. What maintenance does the system require? 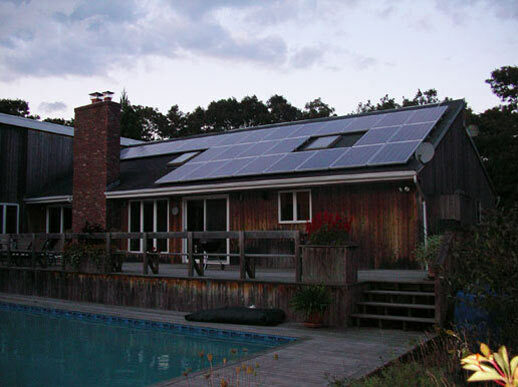 The beauty of a solar-powered energy system is that there is no maintenance required. Because your system does not include any moving parts, no maintenance is needed. We do recommend a visual "checkup" once in a while to confirm that everything is in place and working properly. 14. How can Best Energy Power™ help me? Simply put, Best Energy Power™ will save you time and money. 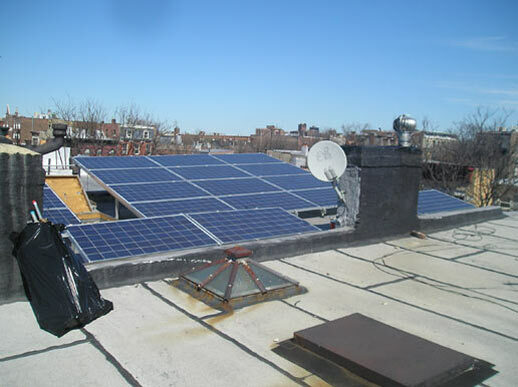 We take the headache out of the installation process and relieve you of the stress by providing you with an affordable, no maintenance solar-powered energy system. Simply put, we handle everything, from A to Z. We'll even take care of any permits that are necessary. Our experts will sit down with you to determine the best system for your home and/or business, help you apply for all government incentives, and provide you with financing that will assist you in making this smart investment. 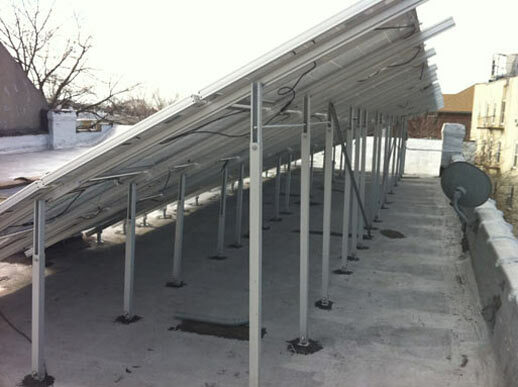 BEP leaves nothing to chance and covers all aspects of your solar-powered energy system installation. We will meet with your utility company to discuss "net metering" and utility rebates can be assigned to BEP as part of your payment. We have a proven track record of success and satisfied customers. 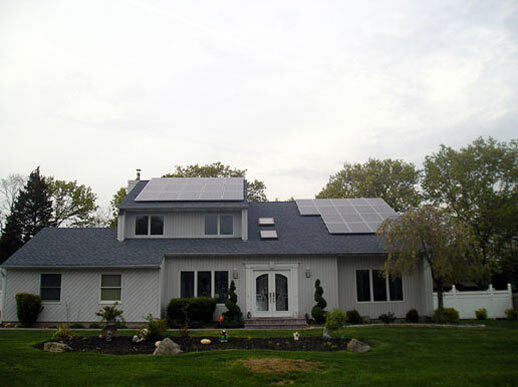 We encourage you to look around our site for all the information you need on solar energy installation.